Trainee accountant Nick Clark will be the first to take on a challenge, taking part in the Asics Greater Manchester Marathon on April 7. 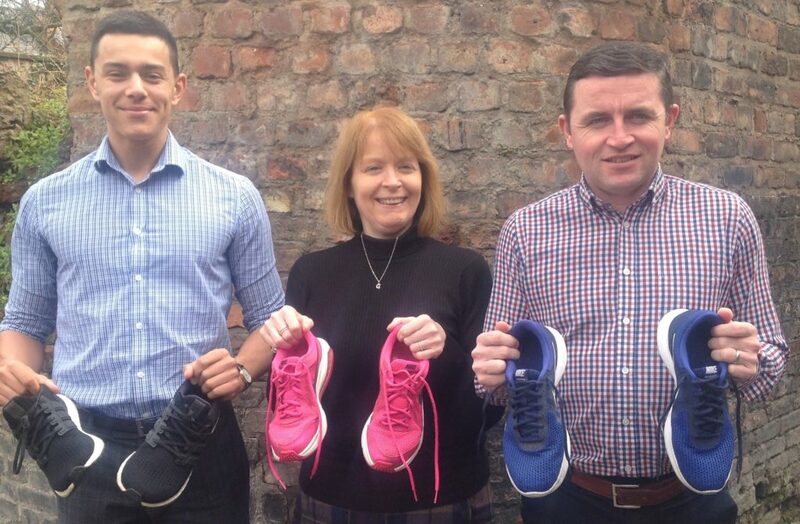 John Farrell, account senior will be taking part in the Chester Triathlon on May 12; followed by payroll assistant Glenda Hall who will be running in the Essar Chester Half Marathon on May 19. The post Chester accountants swap calculators for trainers appeared first on Experience Chester.